Subgroup findings from the phase III CheckMate-227 trial, which were presented at the 2018 ASCO Annual Meeting, showed promising responses with the combination of nivolumab (Opdivo) and ipilimumab (Yervoy) in select patients with non–small cell lung cancer (NSCLC). Treatment-naïve patients with metastatic PD-L1–negative (<1% expression), tumor mutation burden (TMB)-high NSCLC who were given the combination of nivolumab and low-dose ipilimumab had a 52% reduction in the risk of progression or death compared with standard doublet chemotherapy. 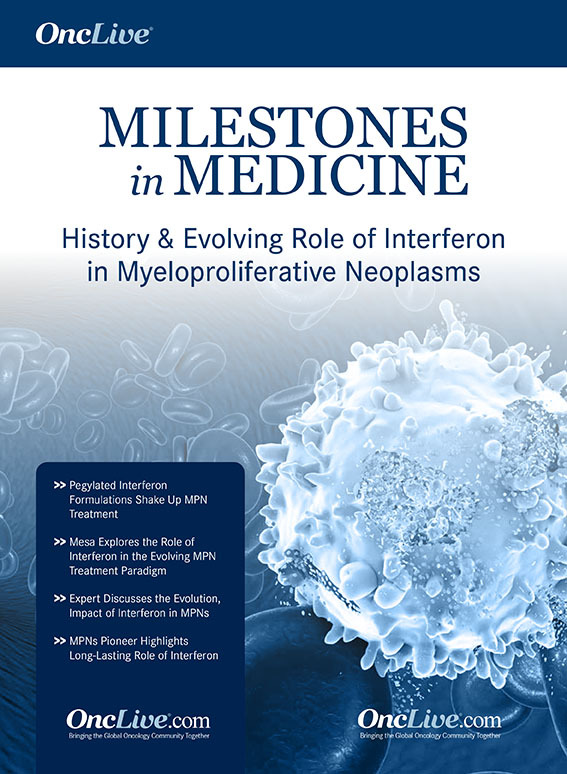 This subgroup had a median progression-free survival (PFS) of 7.7 months compared with 5.3 months for chemotherapy, and 6.2 months with the combination of nivolumab and chemotherapy. 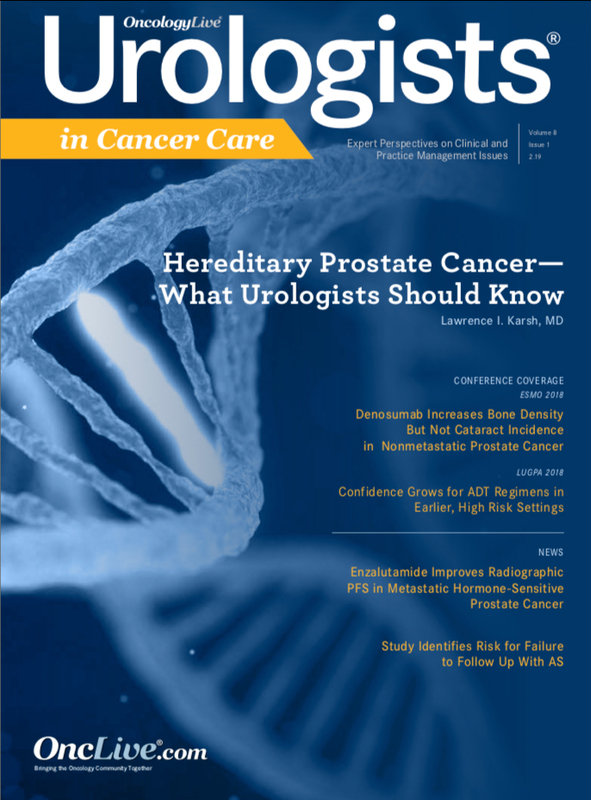 Lead author on the abstract, Hossein Borghaei, DO, MS, said that more work must be done to find biomarkers to best select these patients, as PD-L1 is not necessarily the most reliable indicator of response. TMB may be 1 of these biomarkers used to predict response to combination immunotherapy in advanced NSCLC. 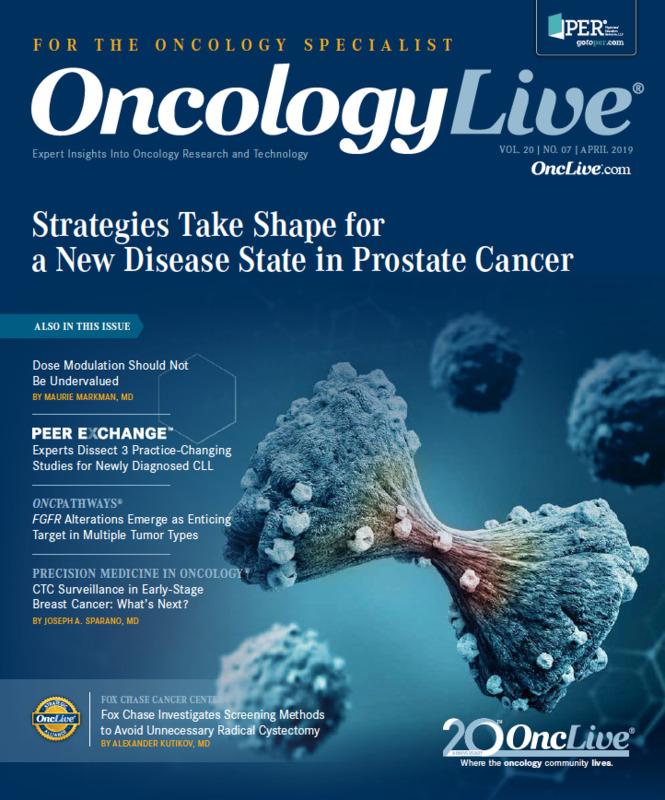 In an interview with OncLive®, Borghaei, chief of thoracic Medical Oncology at Fox Chase Cancer Center, discussed the results of the subgroup analysis of the ongoing CheckMate-227 trial in metastatic NSCLC. OncLive: Can you begin by providing some background on CheckMate-227? Borghaei: CheckMate-227 is a large phase III randomized study conducted in patients who are treatment-naïve with advanced NSCLC regardless of histology. This study randomizes patients based on PD-L1 expression—basically PD-L1–positive versus PD-L1–negative (<1%). Depending on the groups, patients are randomized in a 1:1:1 ratio to 3 different arms of the study. I presented the PD-L1–negative subgroup at the 2018 ASCO Annual Meeting, where patients were randomized to either a combination of ipilimumab and nivolumab, a histology-based chemotherapy, or a combination of a histology-based chemotherapy and nivolumab. 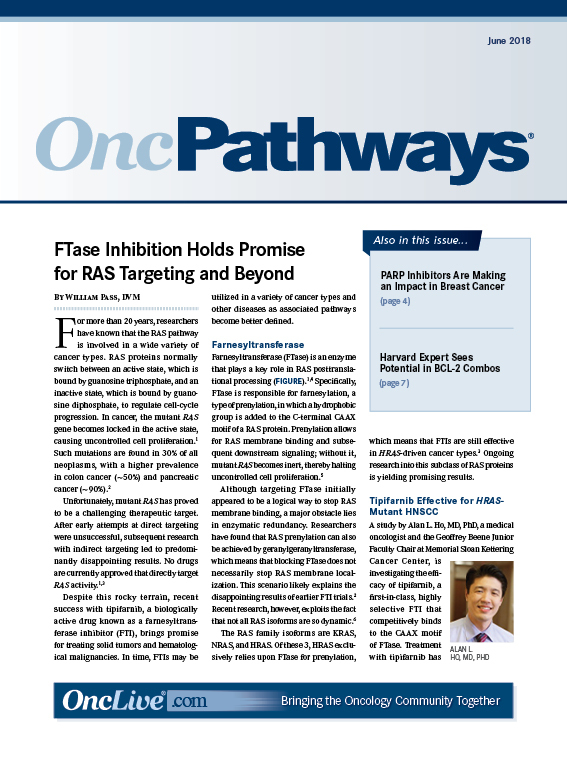 The idea here is to see if the addition of nivolumab to any combination—chemotherapy or another immunotherapy—can be effective in terms of improving PFS. 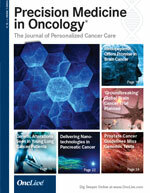 The larger phase III study is still ongoing and overall survival (OS) is an endpoint of the study. Therefore, the statistical analysis is descriptive for my presentation. Again, because of the hierarchical nature of the statistical design, we cannot have P values around any of the numbers that I presented at this meeting. The addition of nivolumab to chemotherapy does improve PFS in this particular patient population; however, the responses were not durable. Durability of response is something that we have seen in other immunotherapy-based studies, even in lung cancer, and it is an important factor in determining the activity of these drugs. Therefore, chemotherapy plus immunotherapy did not seem to have the durability that we were hoping to see, but the PFS was better. However, there is a specific subset of these patients, particularly the ones with high TMB, which is another potential biomarker that has been investigated in lung cancer and in some other solid tumors as a way of predicting responsiveness to immunotherapy. Patients with high TMB did seem to benefit from the combination of nivolumab and ipilimumab, with improvement in PFS better than what we saw with nivolumab plus chemotherapy. [Additionally] the responses were a lot more durable than what we had seen in the chemotherapy combination, suggesting that even in a PD-L1–negative subgroup, using this new potential biomarker of TMB can select patients who would have additional benefit. The other interesting thing about the whole analysis is that if you look at the subgroup of patients who are both PD-L1 negative, and have low TMB, the addition of nivolumab to either chemotherapy or ipilimumab had no impact on PFS. Therefore, this suggests that this patient population should be studied in different trials; perhaps we need a different approach to treat those tumors. Toxicity is always a concern when it comes to studies such as this. 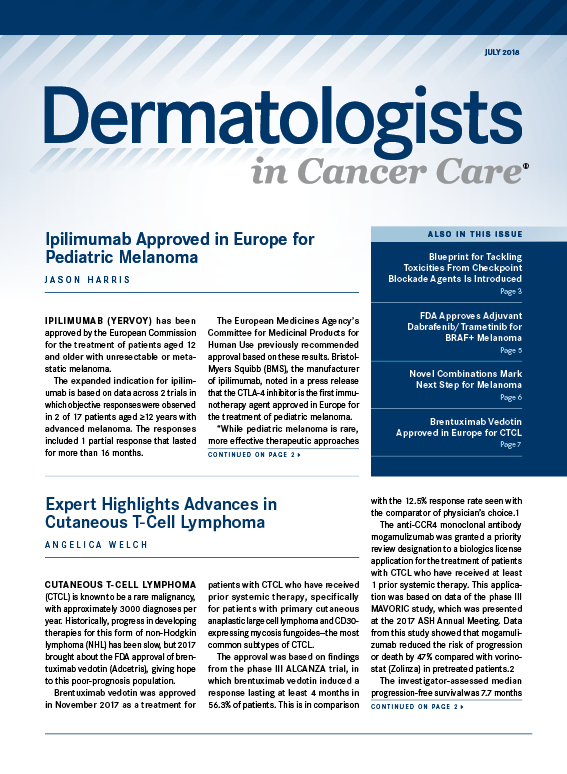 There has been this lingering concern about the addition of ipilimumab to nivolumab because of the dosing optimization and the delivery schedule of both of the agents, which was conducted as part of CheckMate-012. We have a delivery and dose schedule of both agents that is well tolerated. Granted there were 25% grade 3/4 toxicities, but the treatment-related adverse events (AEs) that led to discontinuation of treatment was only in the 10% range. This is consistent to what we have seen with other immunotherapy-based treatments in lung cancer. This is not to minimize grades 1/2 toxicities, because the chronicity of those AEs can have an impact on a patient's quality of life. The majority of these severe AEs are thought to be manageable with the standard treatments. Overall, we do not have the statistical strength around the analysis yet. This study is ongoing, and we are hoping that soon we will have additional data, especially the OS. What is the rationale for combining immunotherapy with chemotherapy in NSCLC? The combination of chemotherapy with immunotherapy is one that has been a little bit controversial. There are many investigators who are what we call "card-carrying immunologists" who never thought that the combination of chemotherapy with a checkpoint inhibitor would be additive or synergistic. There are still some lingering questions if you look at the bulk of the data that are out there of combining a checkpoint inhibitor with chemotherapy. Right now, it looks like any platinum-based doublet can be effective if there is clinical efficacy in terms of response, PFS, and OS. For example, KEYNOTE-189, which is combining pembrolizumab (Keytruda) to a backbone of carboplatin and pemetrexed, showed wonderful hazard ratios for OS in all the subgroups evaluated. It is not clear that you can call that synergy rather than an additive effect. For instance, in the PD-L1–negative subgroups, the PFS curves are superimposable within the chemotherapy and immunotherapy group, even though survival outcomes are slightly better in that population. The question of whether there is synergy is still out there. 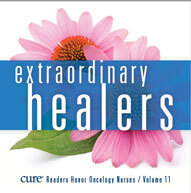 However, we have come to realize that chemotherapy is capable of inducing some level of immune activation. When there is tumor cell death, antigen presentation can be a little bit more robust. There can be some newer antigens that the immune system has not seen before or there could be a reduction of some T-regulatory cells as a result of chemotherapy. But, on the other side of it, prolonged chemotherapy can be associated with hurting the lymphoid components that could potentially be effective in an antitumor response. It goes both ways. 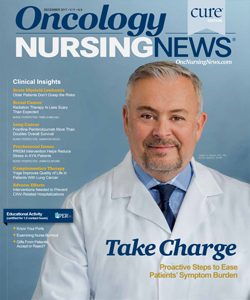 The bulk of the studies that we have right now suggests that chemotherapy plus immunotherapy can be an effective maneuver to improve the efficacy of both. The question that remains for a lot of these studies is, “What is the survival going to look like 3 to 5 years down the road? Is the immediate effect that we are getting with chemotherapy lasting beyond the first couple of years?” That is something that we will hopefully have with additional follow-up. You spoke about TMB as an emerging biomarker. Could you expand on that? I am not a biomarker expert, but I don't think I have seen a perfect biomarker in the immunotherapy world. Every test that we look at has pros and cons, like anything else in life. PD-L1 is imperfect. On the other hand, if you look at the entirety of the data, the higher level of PD-L1, then the higher the efficacy that these immunotherapy agents will have. There is something there. This is the same with TMB. It could be a much better predictor of immunotherapy efficacy. It could also be something to select patients who would not benefit. The difficulty with TMB is that it requires a chunk of tissue to do the molecular analysis to measure the TMB. It is a little bit time consuming, and there are patients who might not have accessible tumors for biopsies, which is always an issue. Cost is an issue, and the turnaround time has been something that has been debated a lot. Now, the companies that conduct these tests have improved their processes so that from the moment they get the tissue to the release of the data, the time is not that unreasonable. However, there are always issues in getting the tissue to these companies that cause delays in reporting. 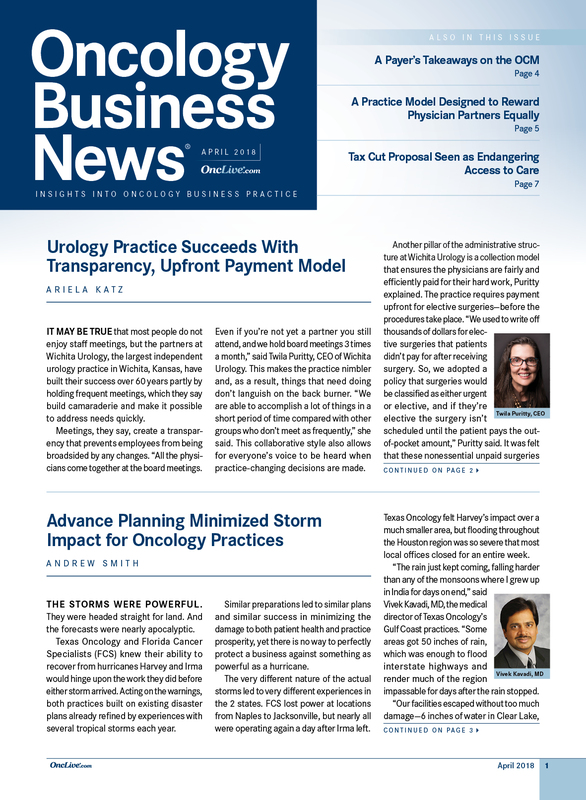 The question is, “If you are sitting across from a patient who is sick and requires a treatment decision, and you have to wait up to 3 weeks to get TMB, is that reasonable?” For some patients, it is not a reasonable option. Both on the clinical side and on the laboratory side, we must come up with ways to overcome these delays that are inherent. I like TMB, but I admit that I am biased because I have been a part of these studies. I communicate constantly with the other scientists and physicians who are very much in favor of using TMB. But, eventually, we are going to settle on a few tests as our potential biomarkers for clinical efficacy of immune-oncology drugs. What are the next steps with CheckMate-227? This study is still ongoing, so it is a little early to start looking at different subgroups. What we need to see with CheckMate-227 is the OS data—a lot of us are going to wait a little bit until we see the final data. 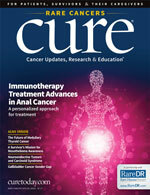 It is pretty clear that we still have a subgroup of patients who are rapidly progressing through the immunotherapy agents, and we are going to have to put a lot of time, effort, and resources into identifying that particular patient population in terms of why they are rapidly progressing. Is there a biological phenomenon, a genomic basis, or are there other factors involved in terms of rapid progression? The addition of chemotherapy to immunotherapy has the advantage of averting that early progression because with the cytotoxics, the majority of patients have some sort of response. Therefore, you are preventing that early drop-off and progression of these patients. That may be a very useful strategy if we can pull out those patients who definitely need chemotherapy. These are the kind of data and subgroup analyses that will emerge over the next few years. 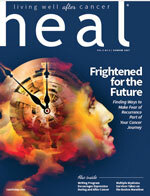 The efforts are ongoing to identify even better biomarkers. Those are the kind of things that I will be looking forward to seeing in subsequent studies. Borghaei H, Hellmann MD, Paz-Ares LG, et al. 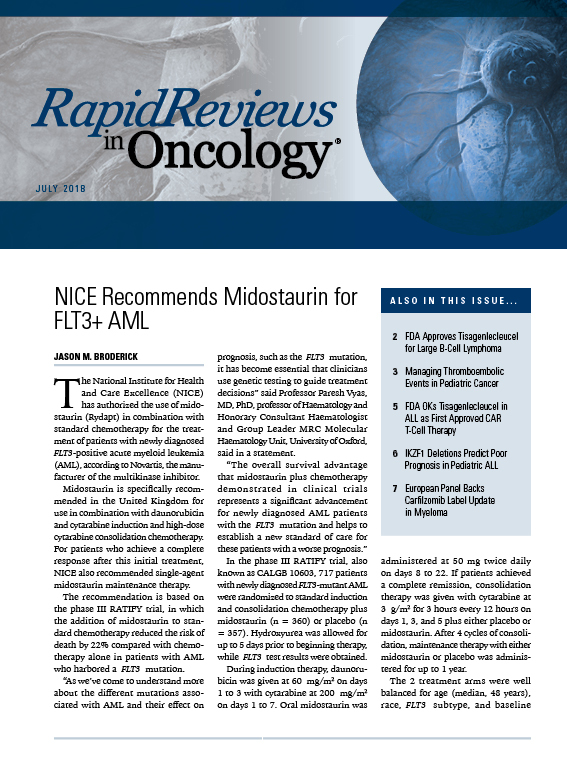 Nivolumab (Nivo) + platinum-doublet chemotherapy (Chemo) vs chemo as first-line (1L) treatment (Tx) for advanced non-small cell lung cancer (NSCLC) with <1% tumor PD-L1 expression: Results from CheckMate 227. J Clin Oncol. 2018;36 (suppl; abstr 9001).